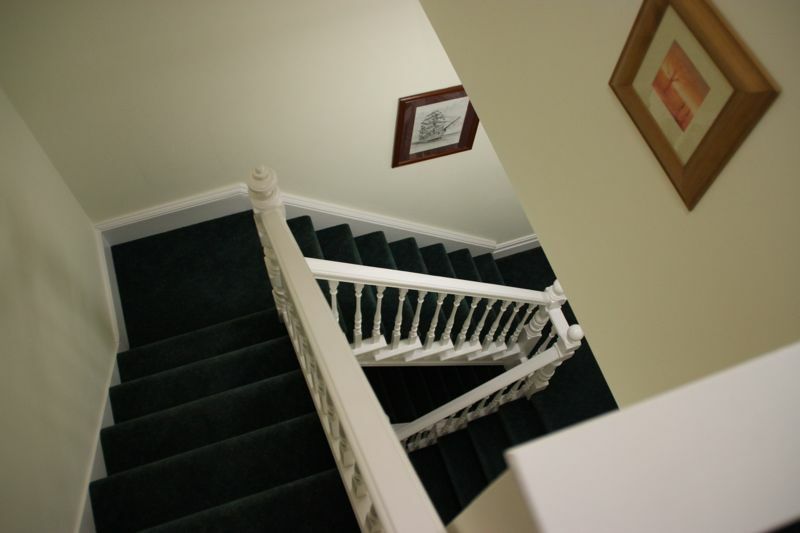 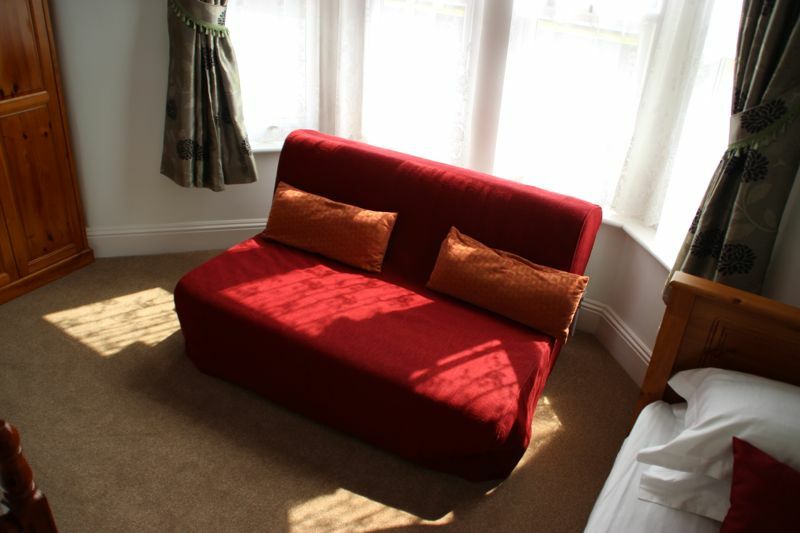 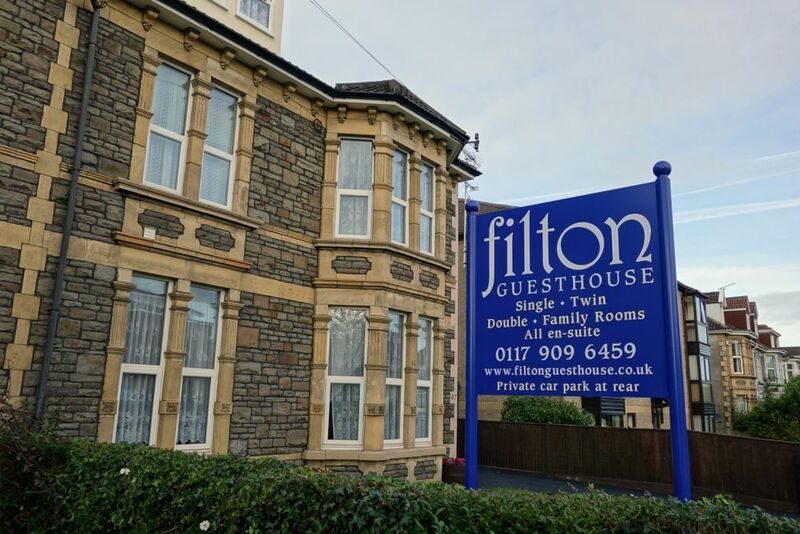 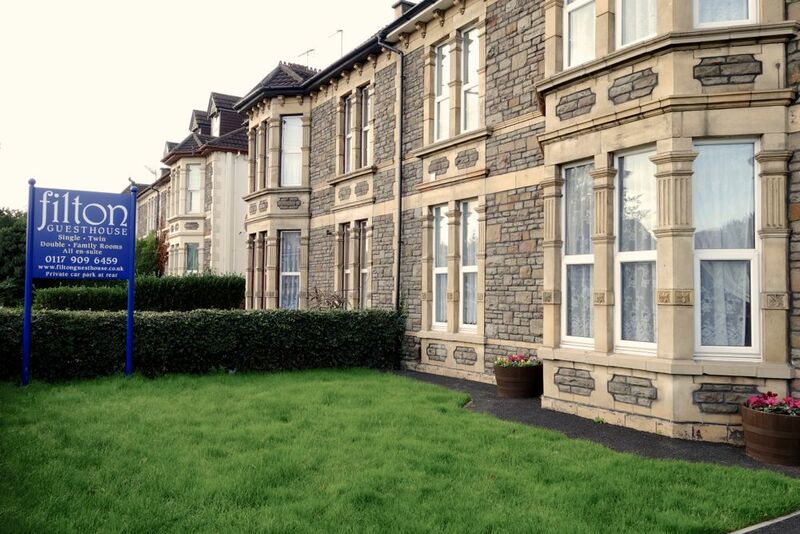 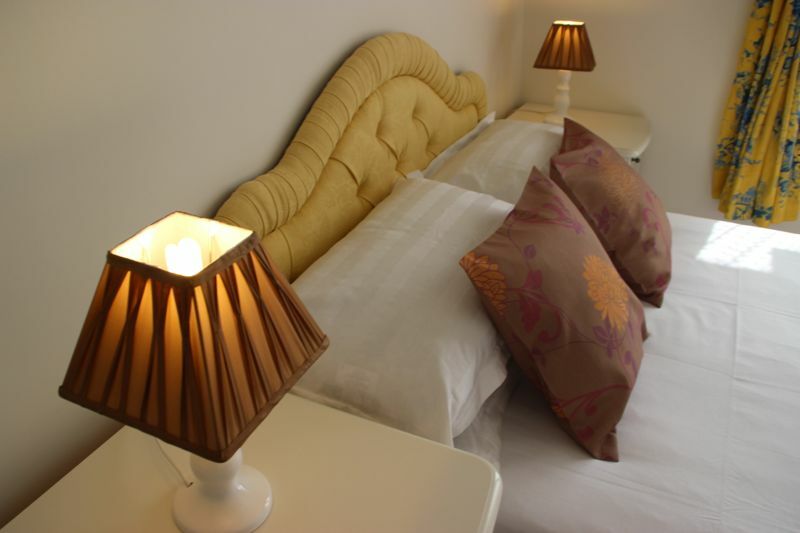 Filton Guest House is a inviting and friendly bed and breakfast located in Filton, north Bristol. 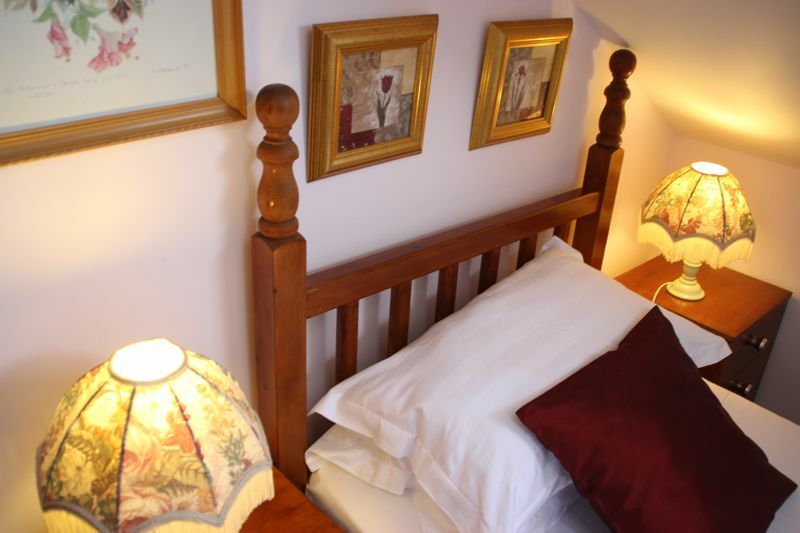 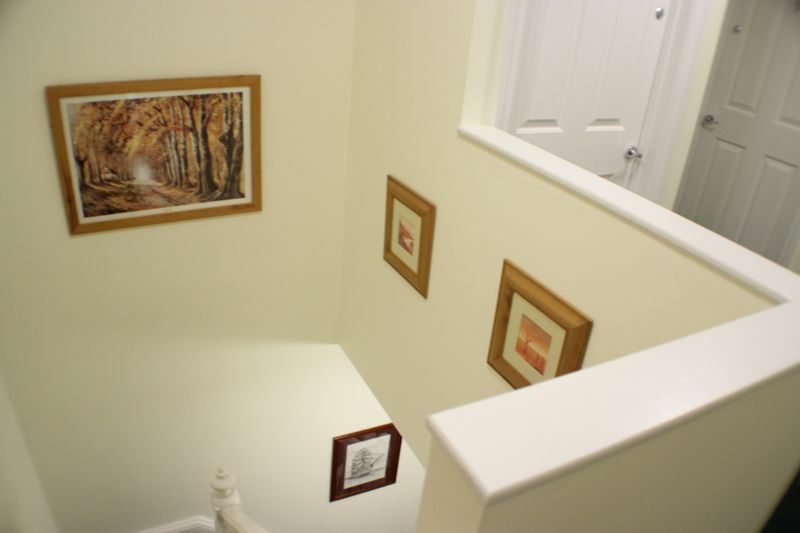 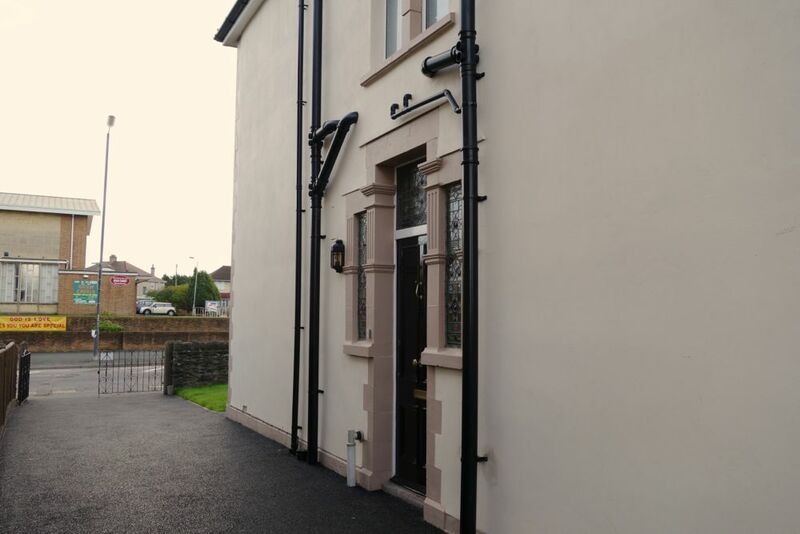 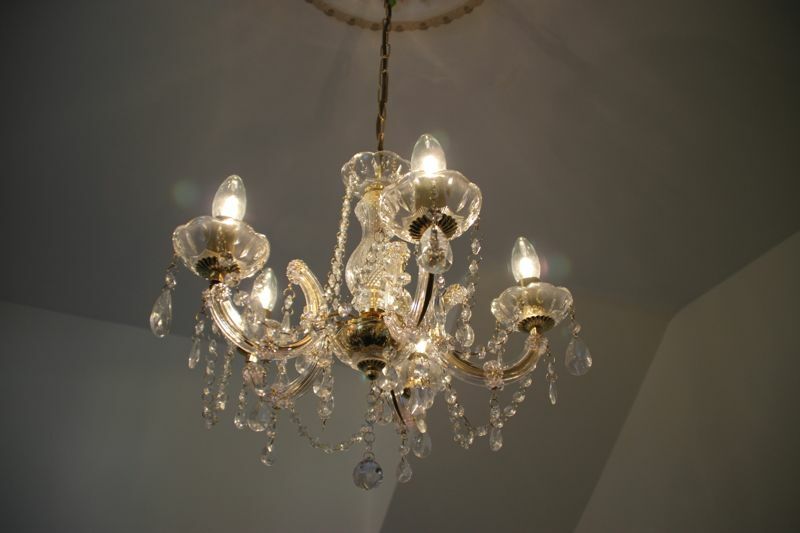 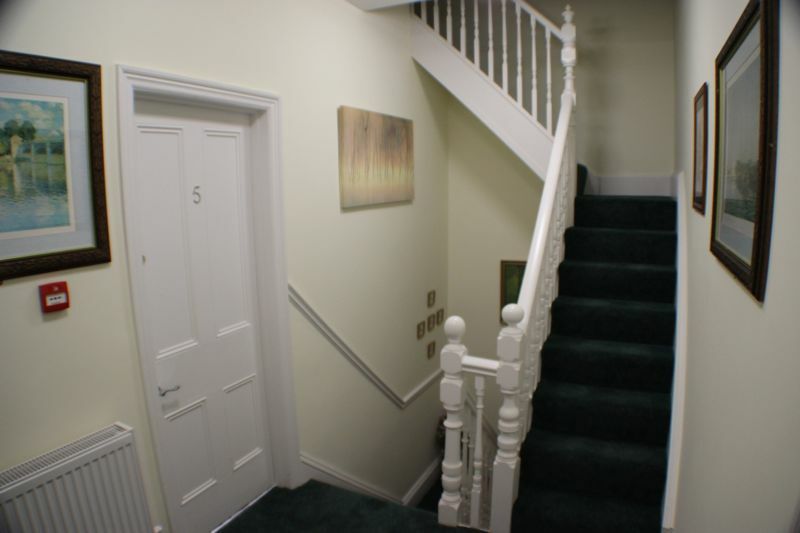 The B&B is newly converted and therefore has all modern features and fittings including both wired and wireless broadband internet access and flatscreen Freeview TV in all rooms. 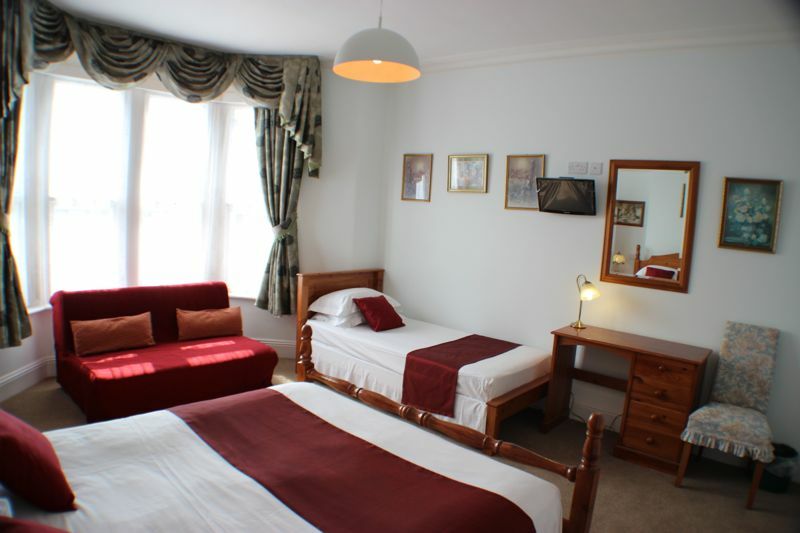 The hotel makes an ideal base for tourist activities in and around Bristol with various attractions within easy reach such as the Bristol Zoo, SS Great Britain, Clifton Suspension Bridge and the city centre. 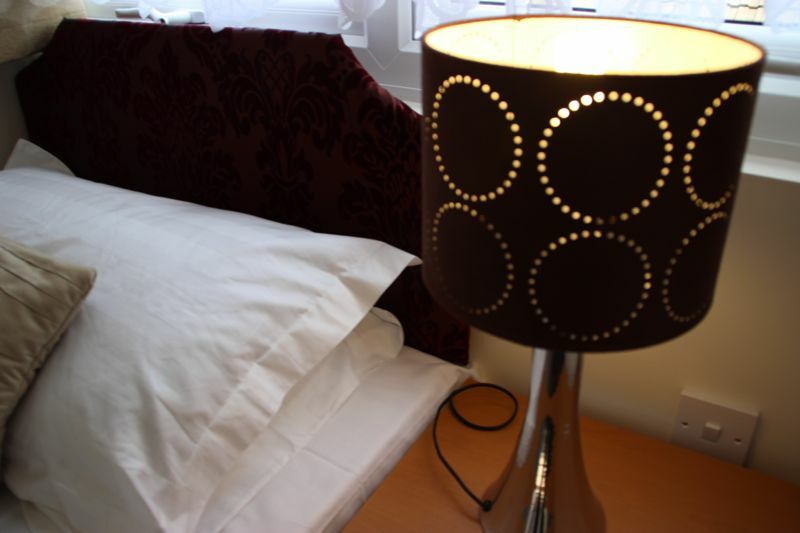 Our location also makes it convenient for short trips out to the sea side, Bath or the countryside of Gloucester, Wiltshire and Somerset. 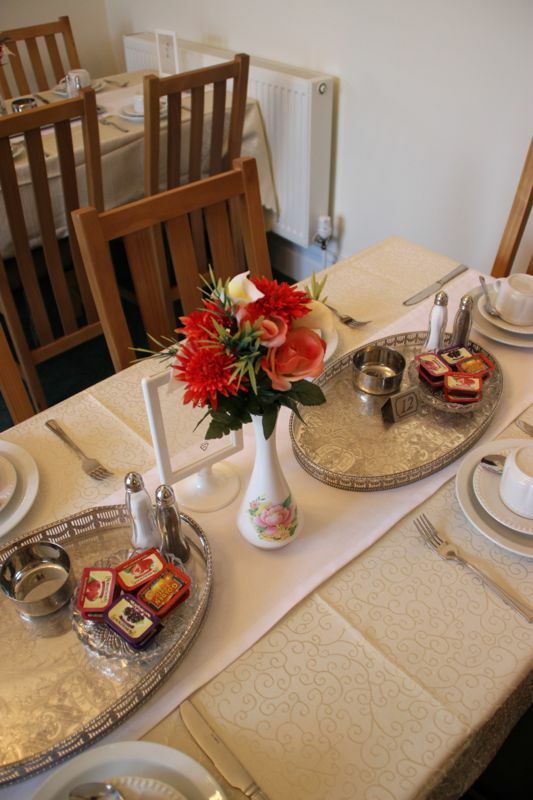 We believe that the service has to match the surroundings and want our guests to feel relaxed and comfortable when they stay at our hotel. 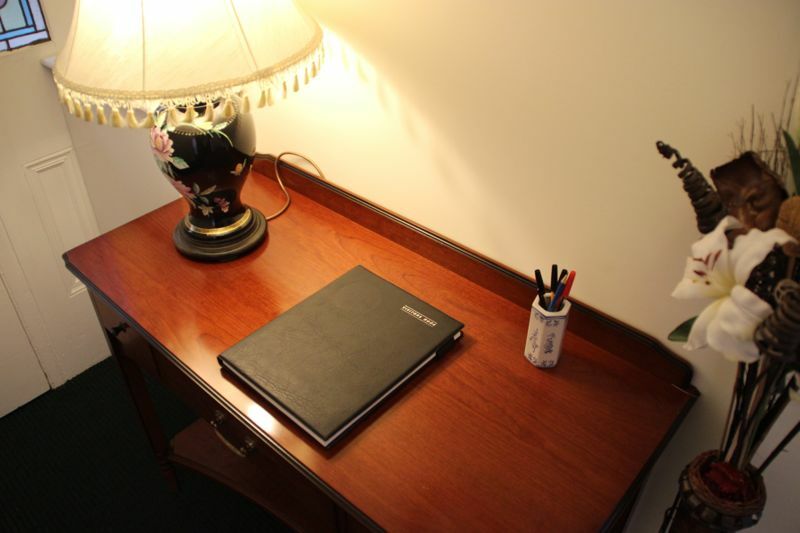 Our staff are fully trained, courteous and take a pride in making your stay pleasant and memorable. 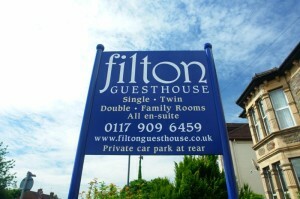 We want your stay to be the first of many and that you will want to return here each time you visit Filton or Bristol. 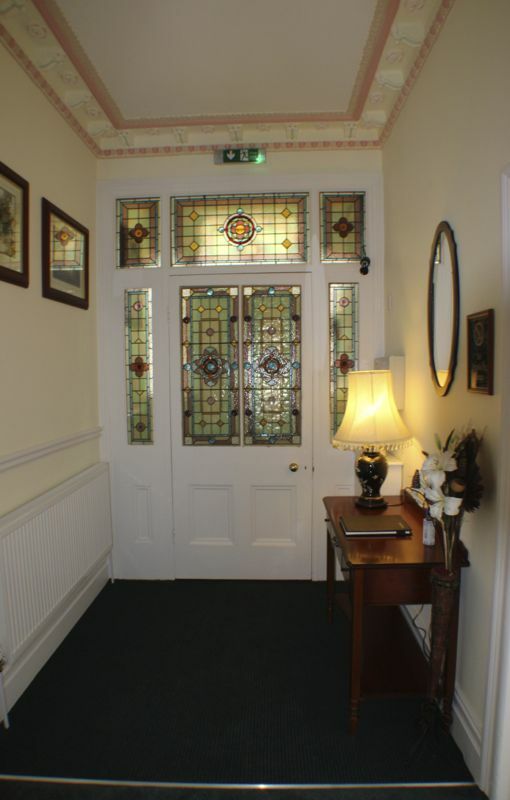 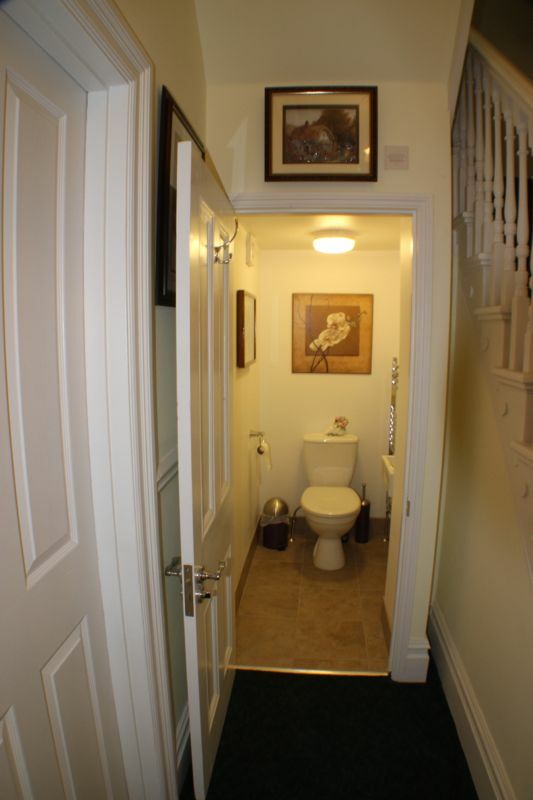 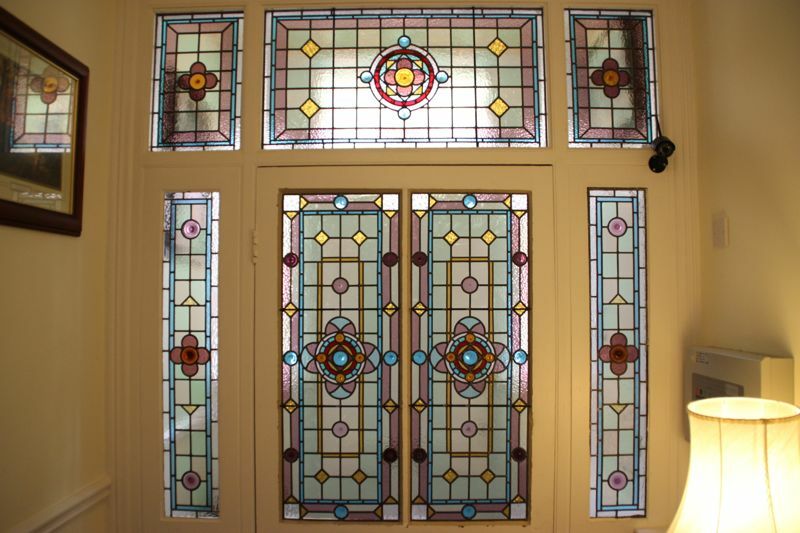 Since this is a converted Victorian property, the rooms on the ground and first floor are naturally spacious, have high ceilings and many attractive period features such as ceiling roses and ornate coving. 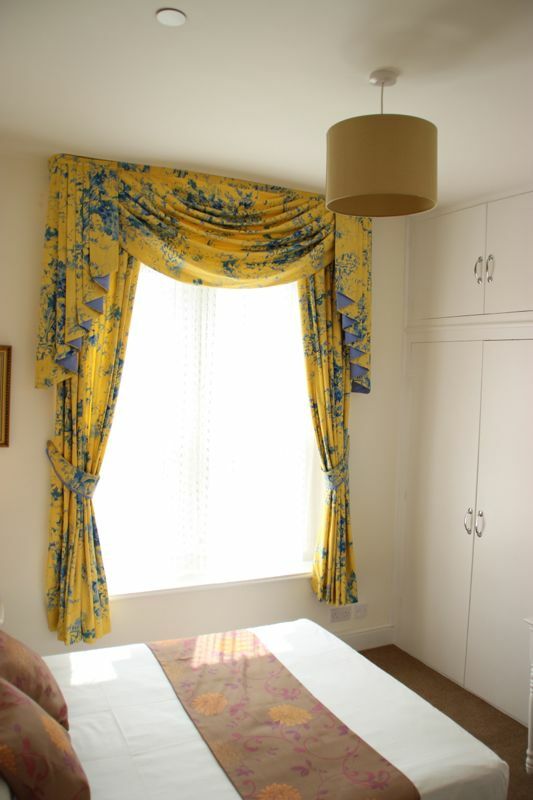 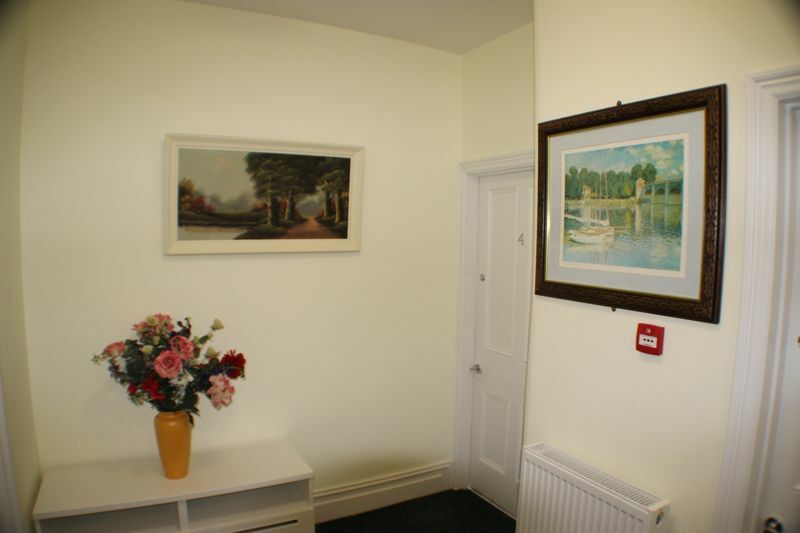 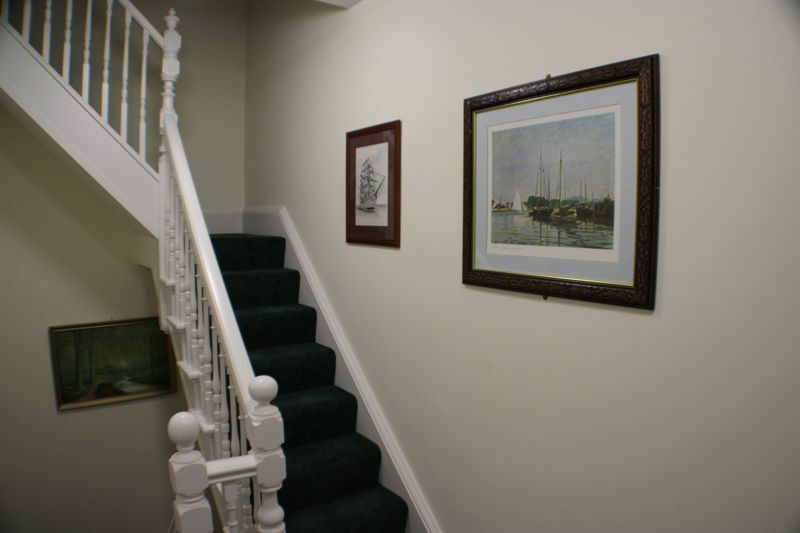 The rooms have been decorated to a high standard with many artworks and luxurious draperies. 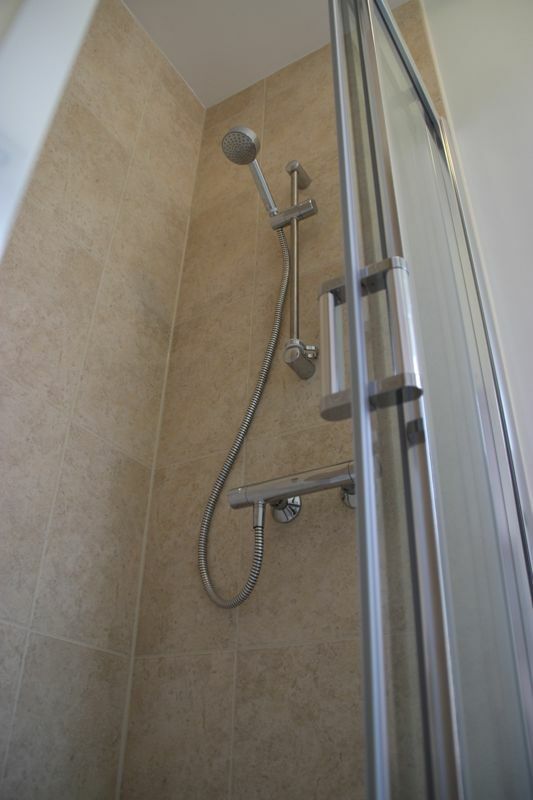 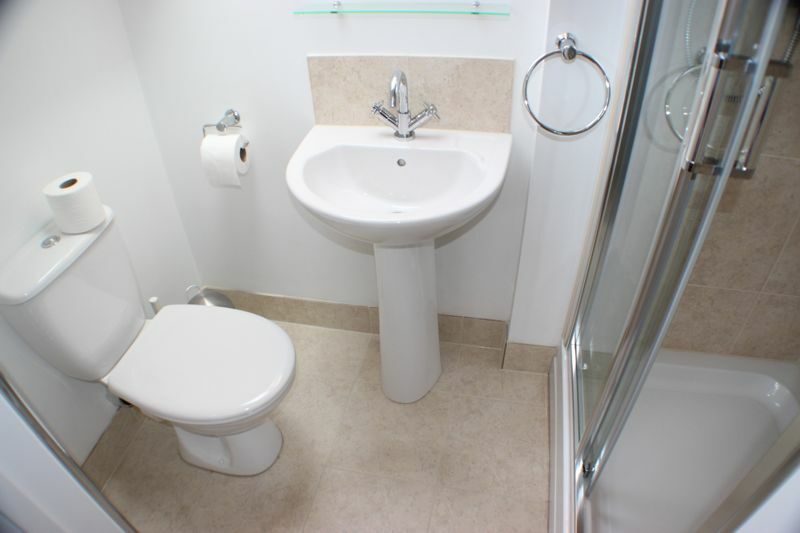 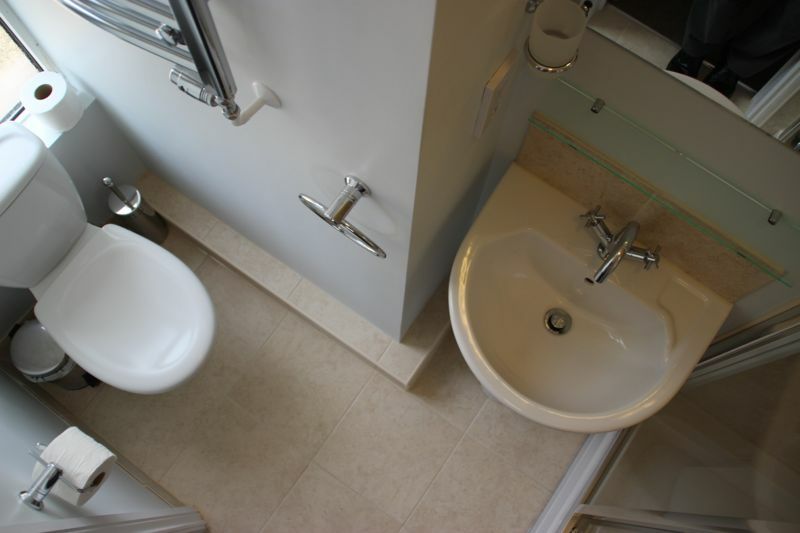 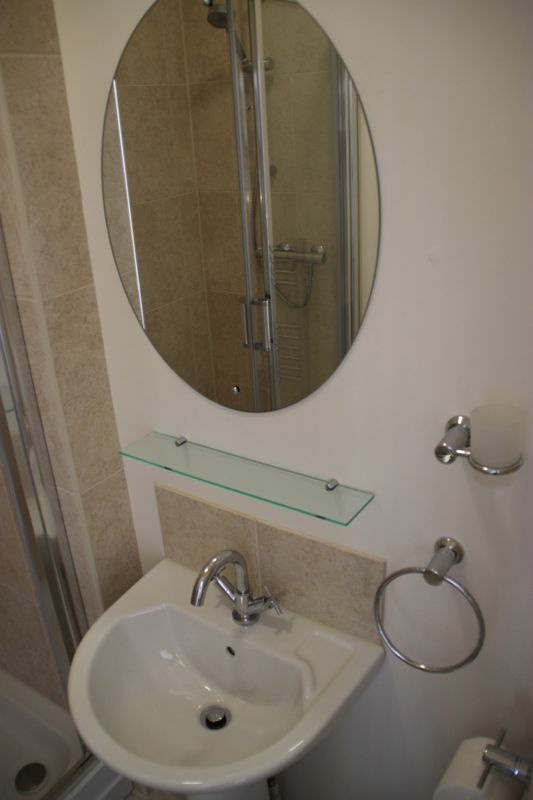 All rooms in the hotel have en-suite room with power shower, toilet, sink and mirror. 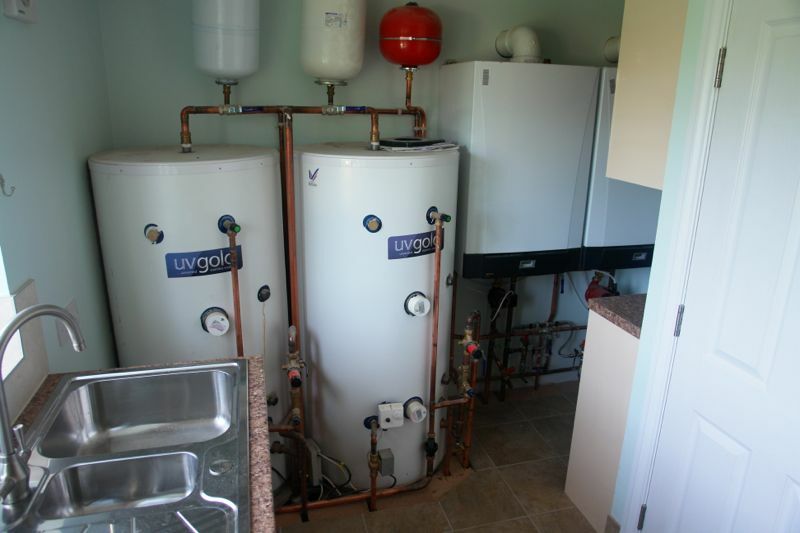 We have an industrial water heater and storage tanks to ensure all guests have plenty of hot water at pressure. 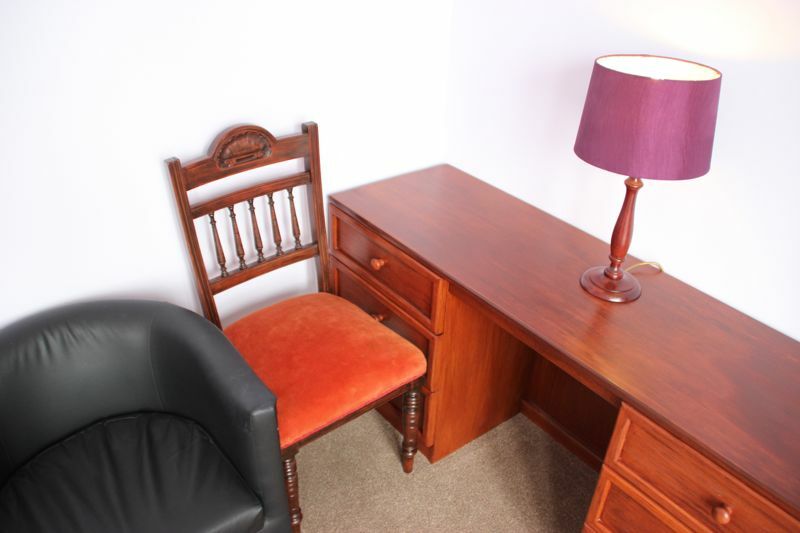 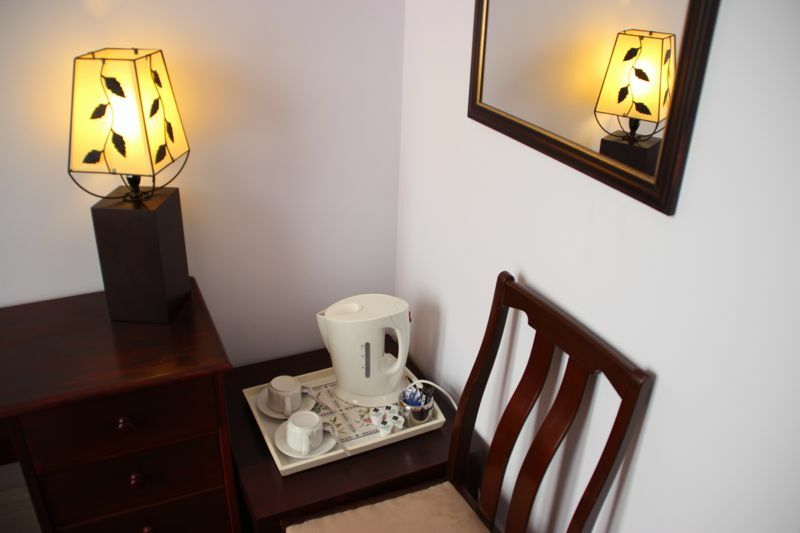 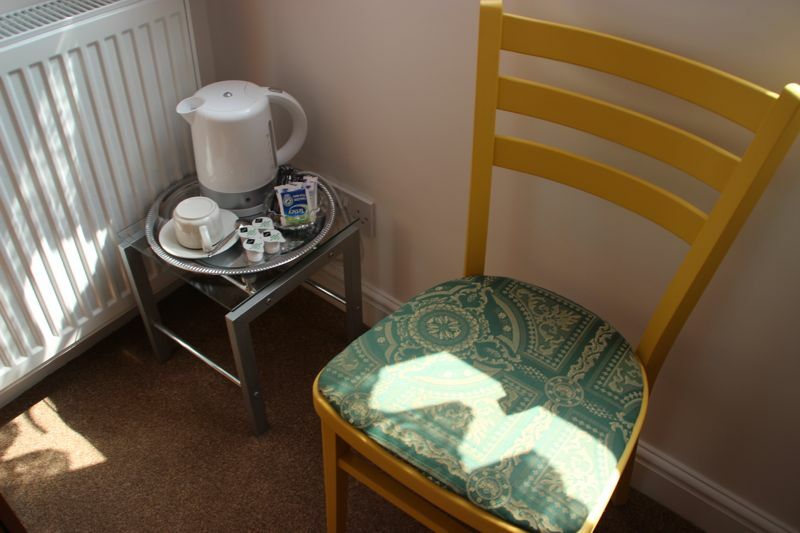 All rooms also include flatscreen Freeview TV, free Wi-Fi broadband and internet socket, tea and coffee making facilities, hair dryer and a writing desk. 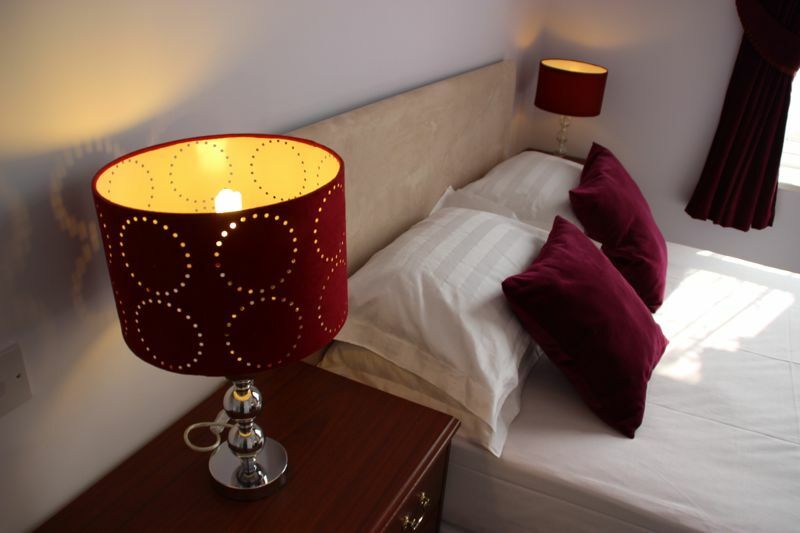 The bed and breakfast are easy to get to by road as we are on the A38 which is an arterial route into Bristol city centre which has frequent bus services into the city and out to the Mall at Cribbs Causeway. 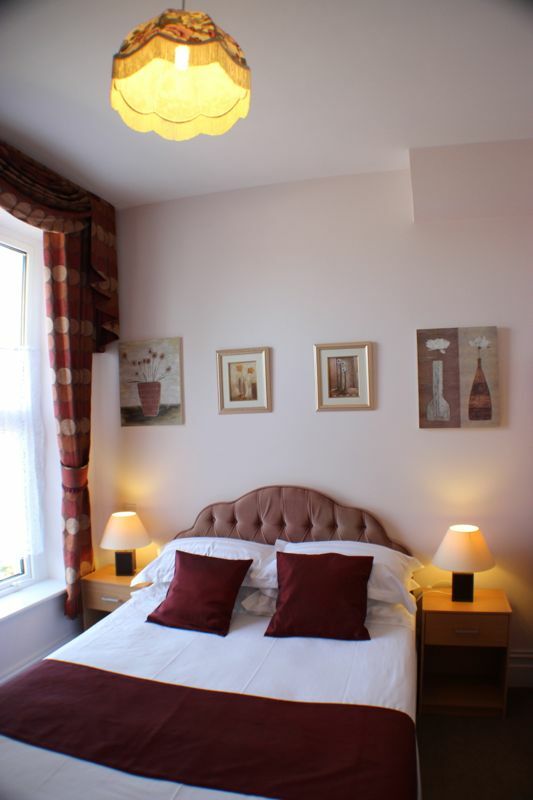 We are three miles from M4 and M5 junctions and are just south of the ring road. 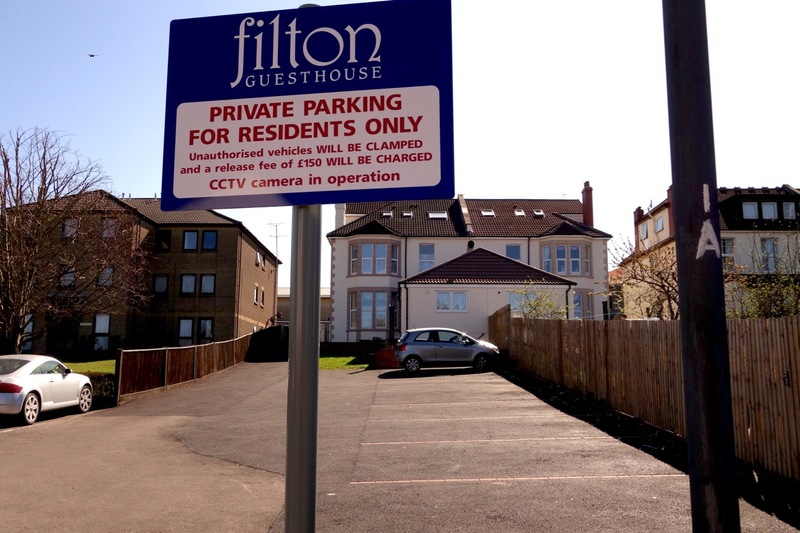 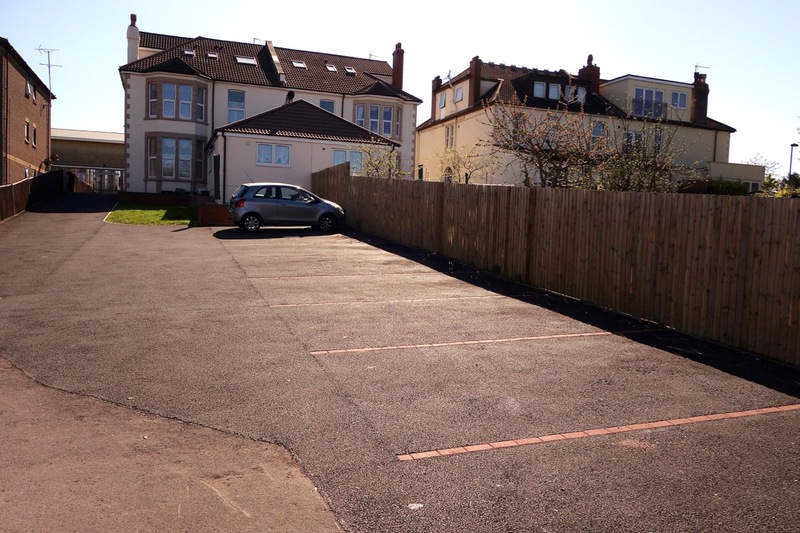 We have a private car park with room for all of our guests to park. 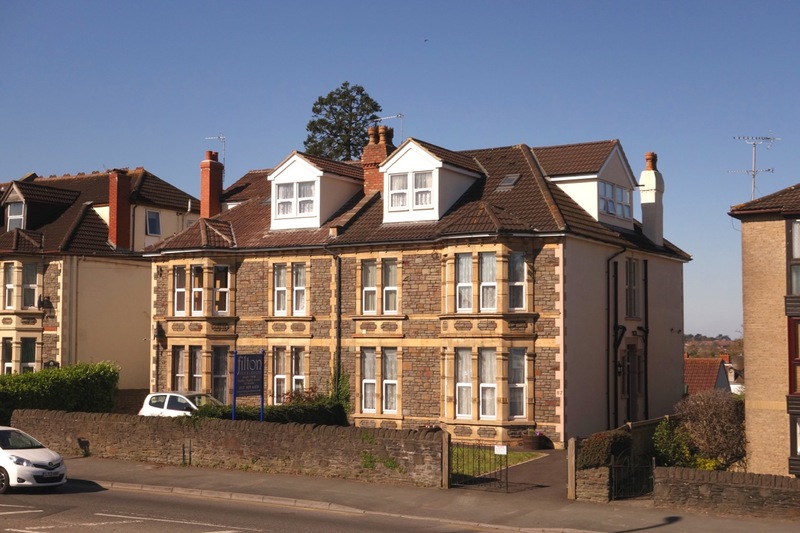 We are located within two miles of many of the larger organisations in north Bristol such as the BAe, Airbus, Rolls-Royce, MOD Abbey Wood, HP, UWE Frenchay campus, Southmead hospital and others. 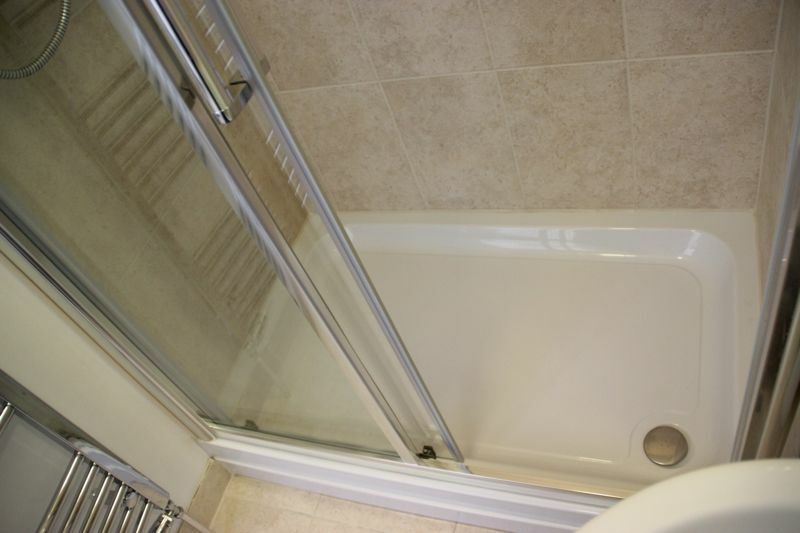 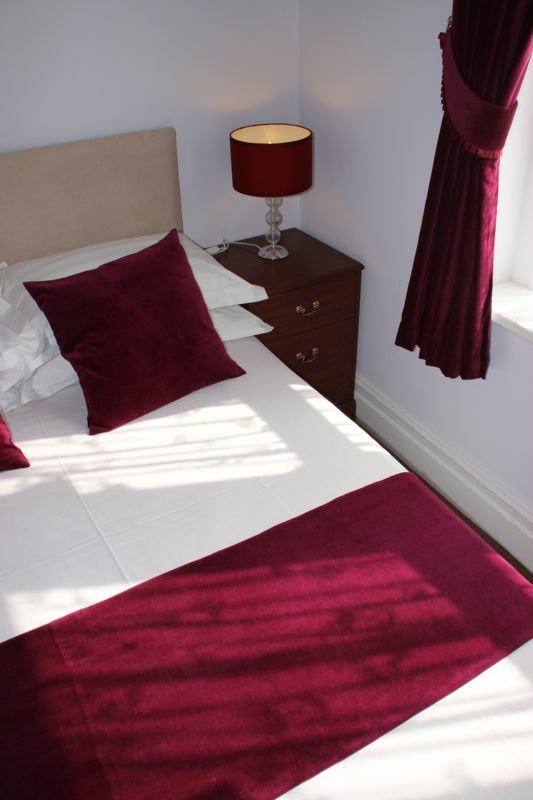 We are also within easy reach of the city centre without having to chard city centre prices. 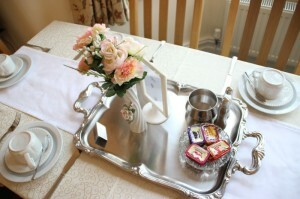 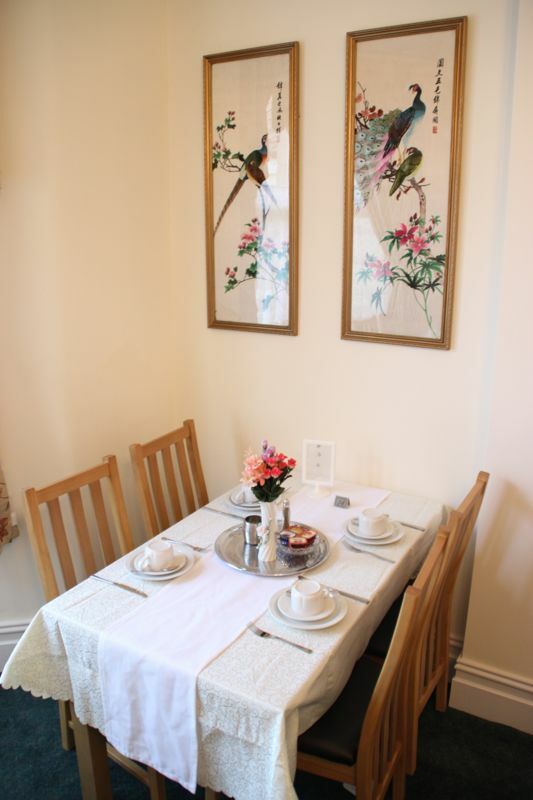 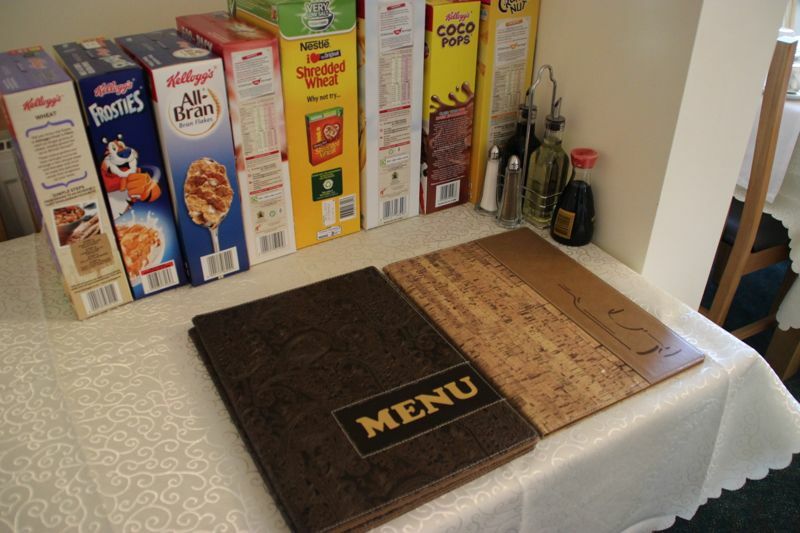 All guests receive a full english or continental breakfast when they stay at our B&B. 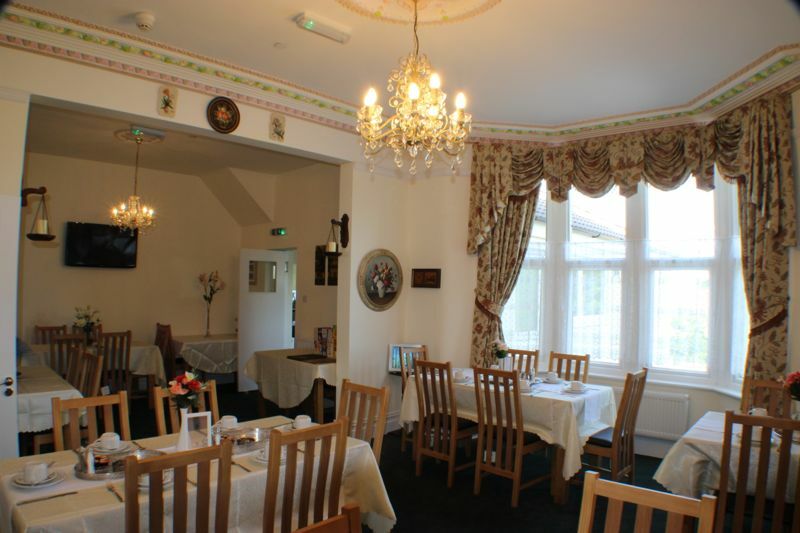 We have an excellent restaurant, kitchen and chef and can provide other meals by prior booking. 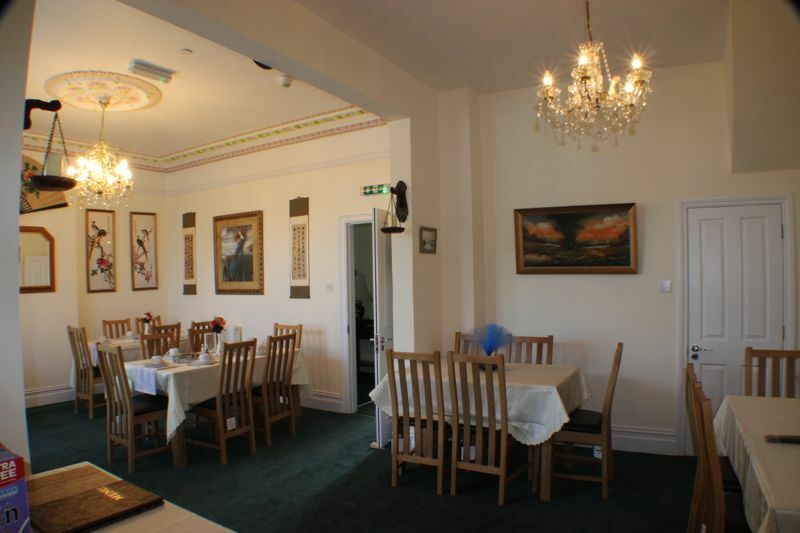 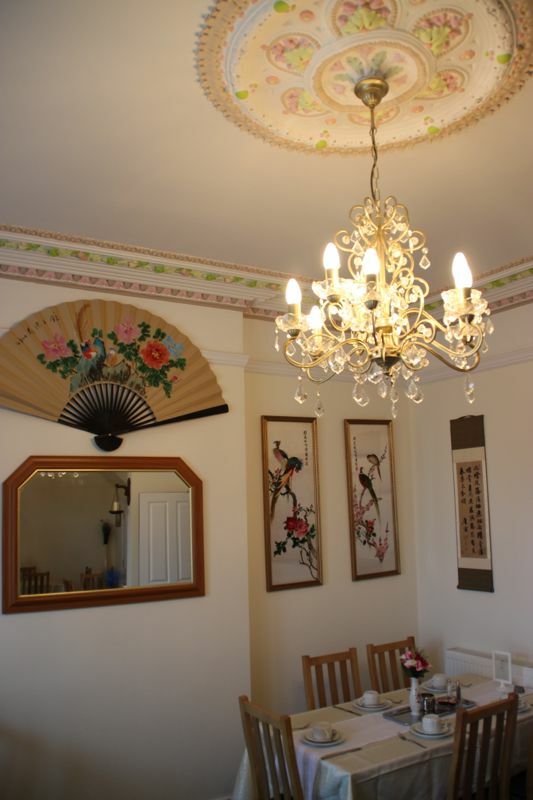 We have a wide and flexible menu, but our speciality is authentic Chinese food. 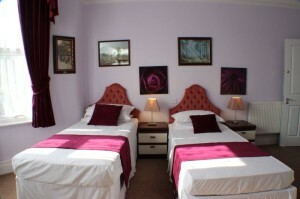 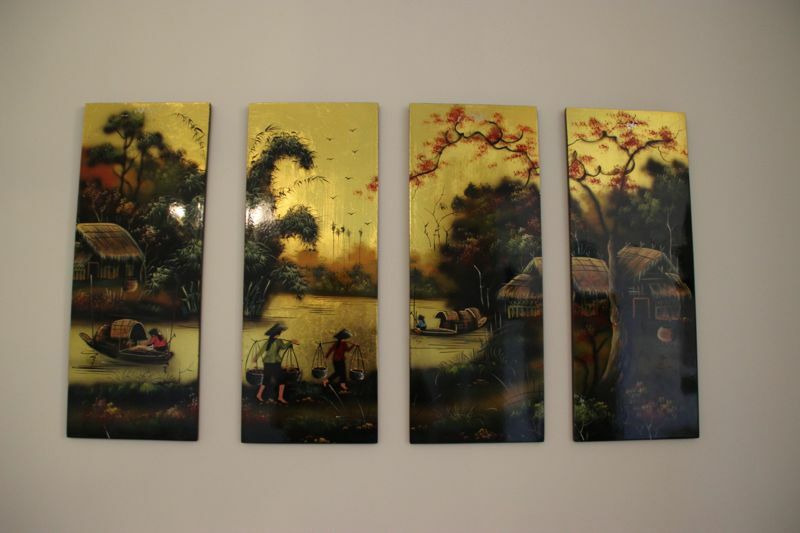 Please click on the images in the gallery below to see the quality of our hotel and rooms are.